IMAS is offering five new Honours and Masters scholarships worth $2000 to support students embarking on a one year Honours or Masters research programs at IMAS in 2019, with applications closing on 31 October 2018. Applications are encouraged from high achieving students who will have completed a Bachelor degree or Graduate Diploma in fisheries or aquaculture science, marine science, marine environment, marine biology or related fields. 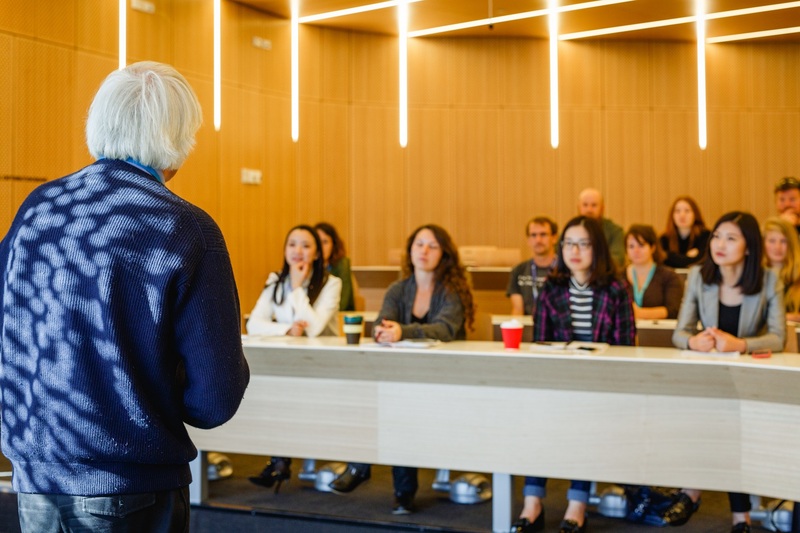 These scholarships will be awarded to students to support relocation and educational expenses associated with research training at the University of Tasmania. Available to students commencing one the following programs in Semester 1, 2019: a 12 month Honours in Applied Science (Marine Environment) (J4T), Honours in Marine and Antarctic Science (K4S), or a one-year research year of Masters in Marine and Antarctic Science (S7Z). Students must currently hold or expect to graduate before January 2019 with a Bachelor degree or Graduate Diploma in fisheries or aquaculture science, marine science, marine environment, marine biology or a related field at UTAS or another university. Selection will be based on academic merit. Please note this scholarship is NOT available to students currently enrolled in an honours program or an articulated research program (Masters in Marine and Antarctic Science, S7Z).